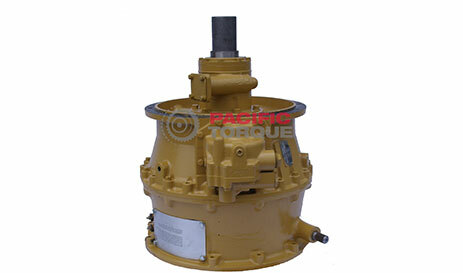 Pacific Torque has a full line of Allison Torque Converters available for exchange or outright sale. If you’re looking to replace a Torque Converter, Pacific Torque can help. We have a full line of Allison Torque Converters available for exchange or outright sale. As new units can be extremely costly, rebuilt may be the only feasible option. We use genuine parts, and Allison Transmission approved practices including dynamometer testing. Customers across the world have come to value and trust the torque converters we remanufacture.